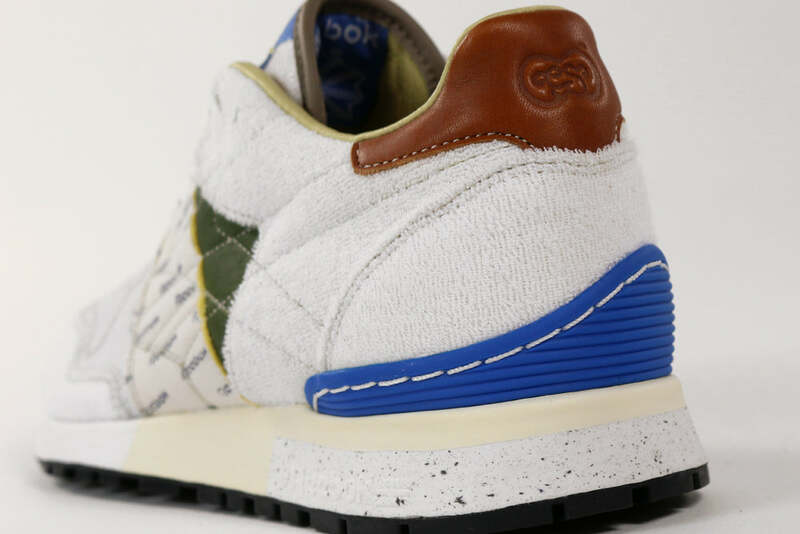 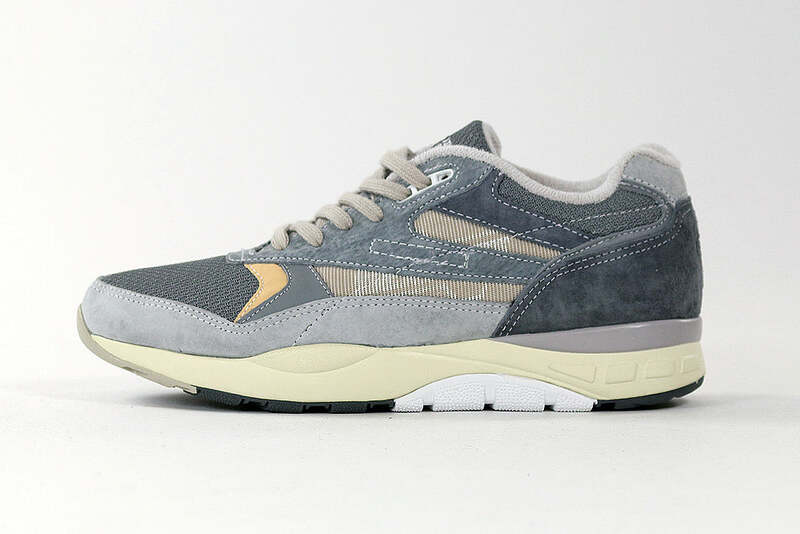 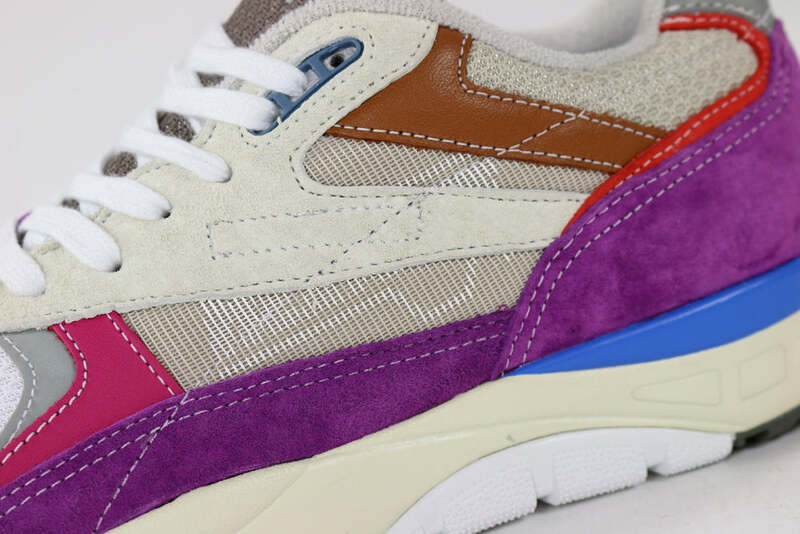 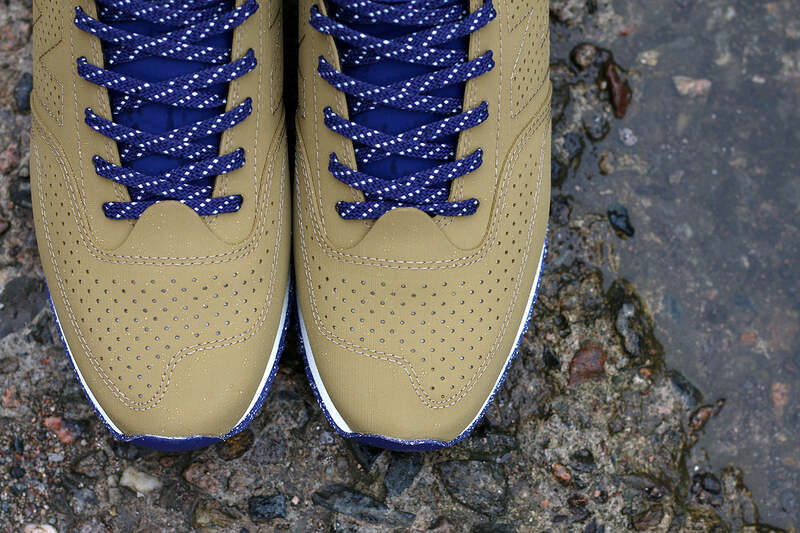 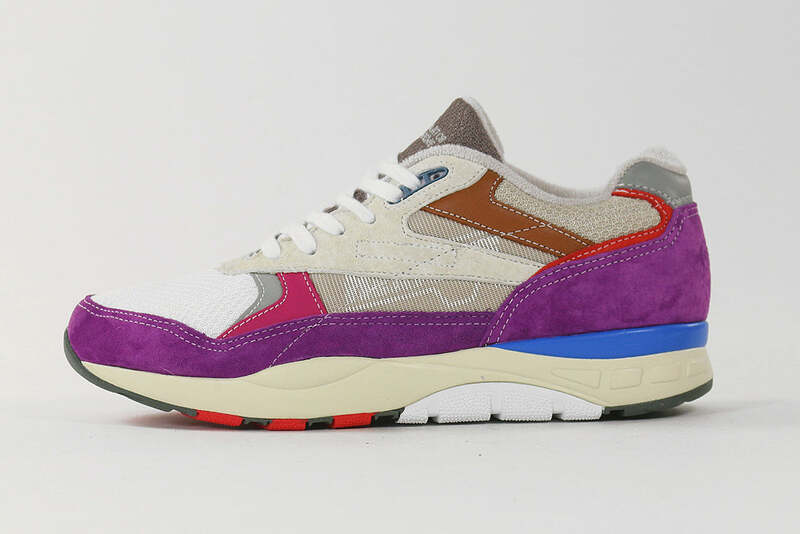 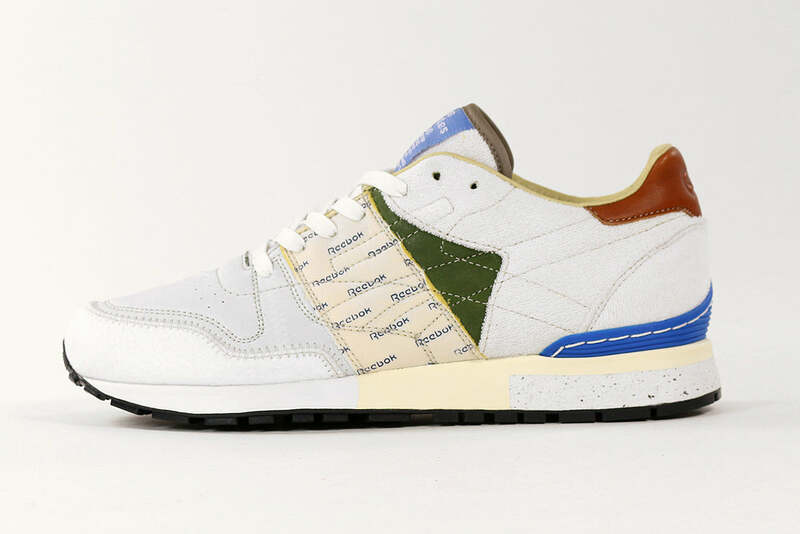 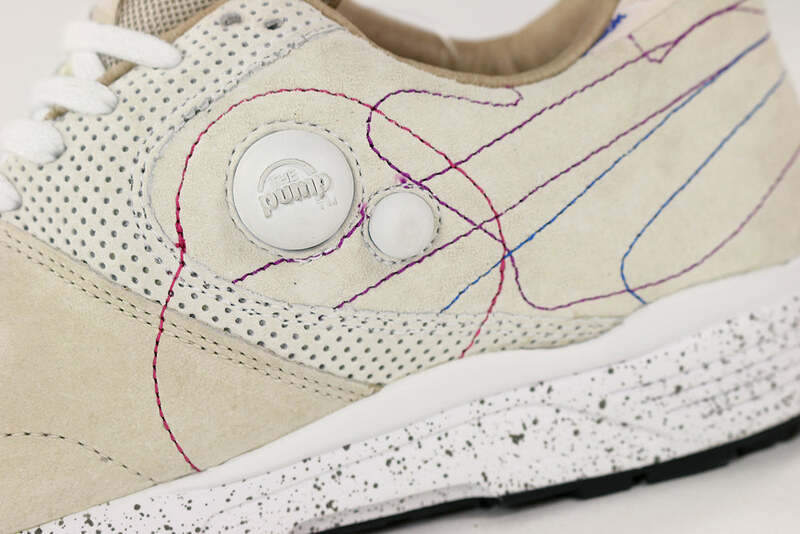 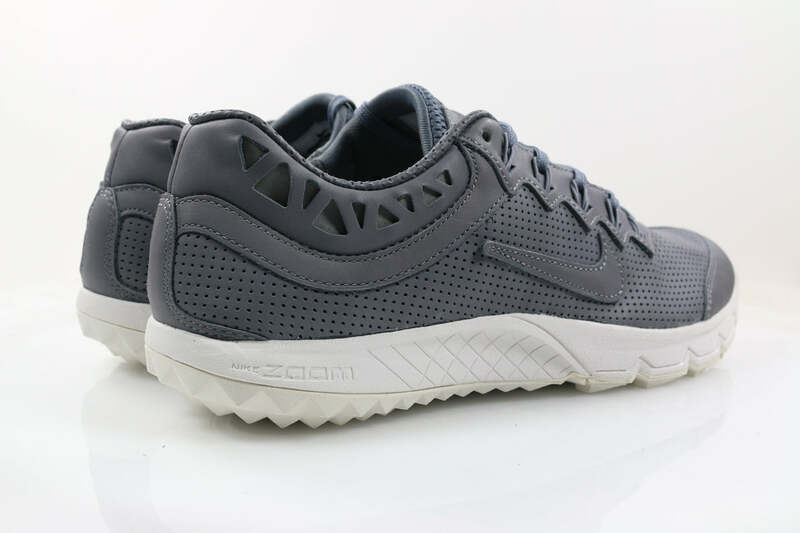 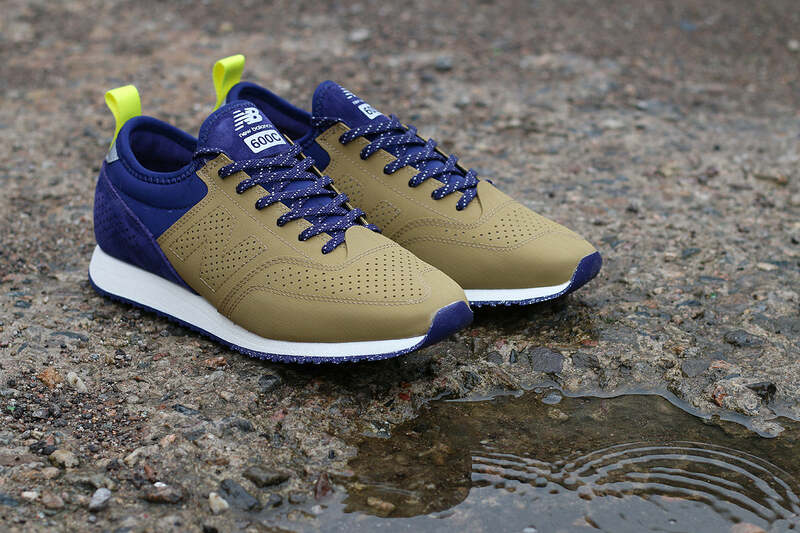 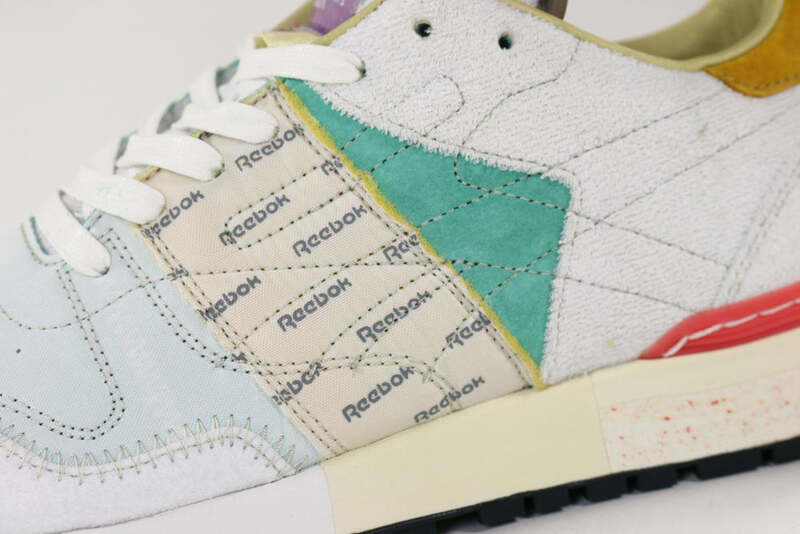 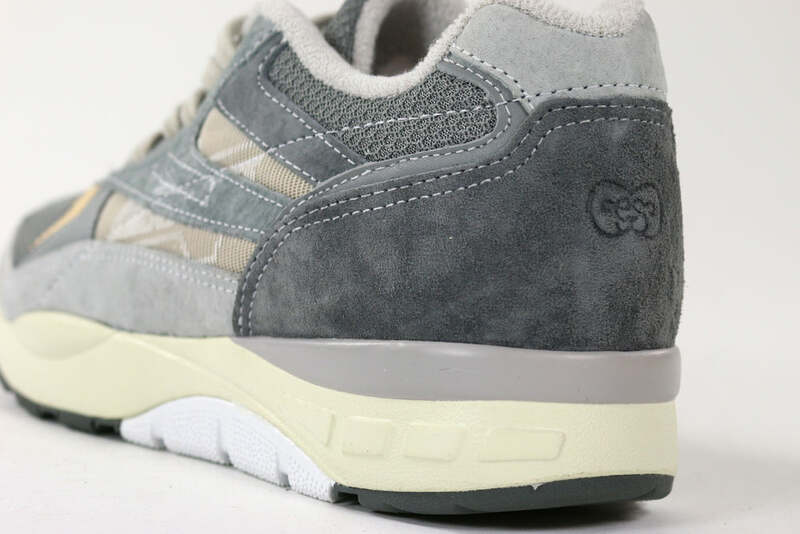 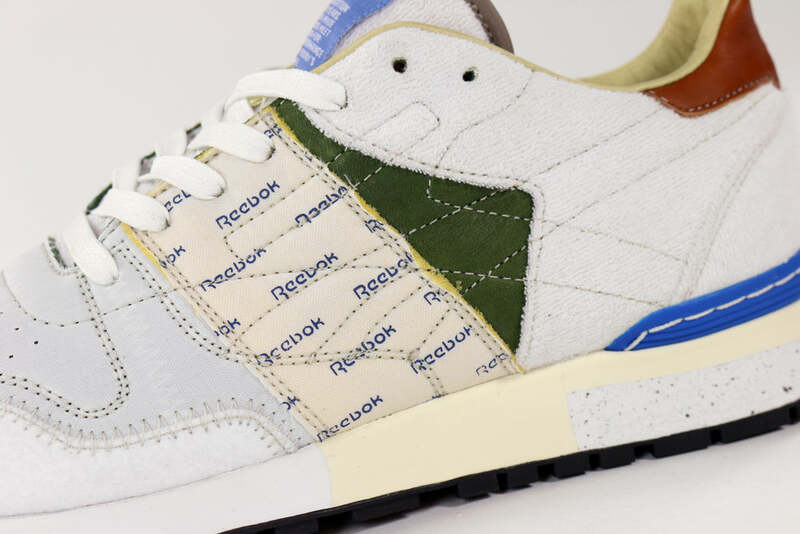 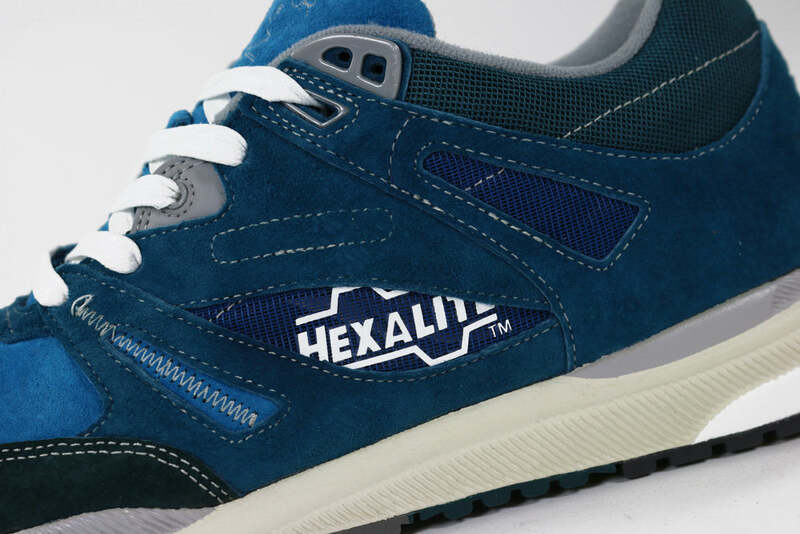 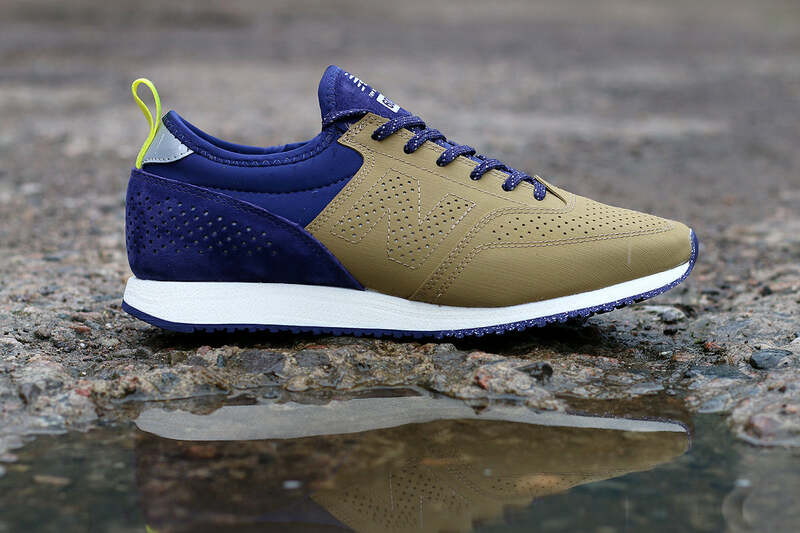 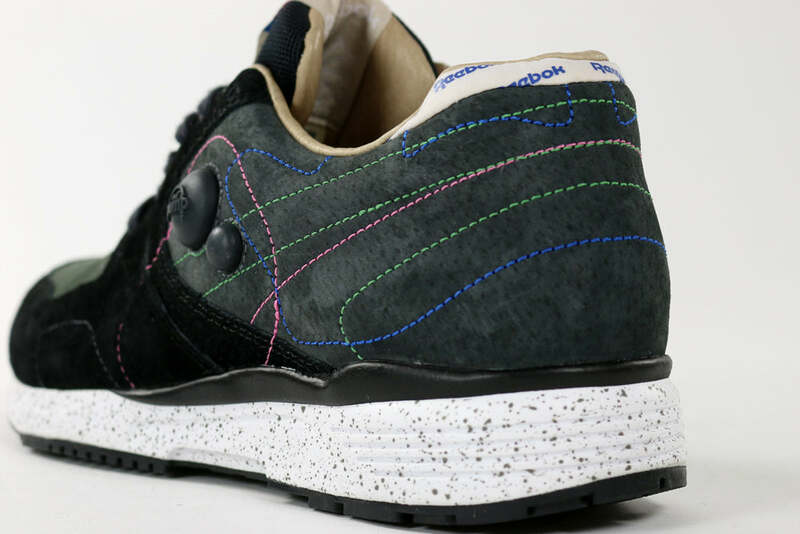 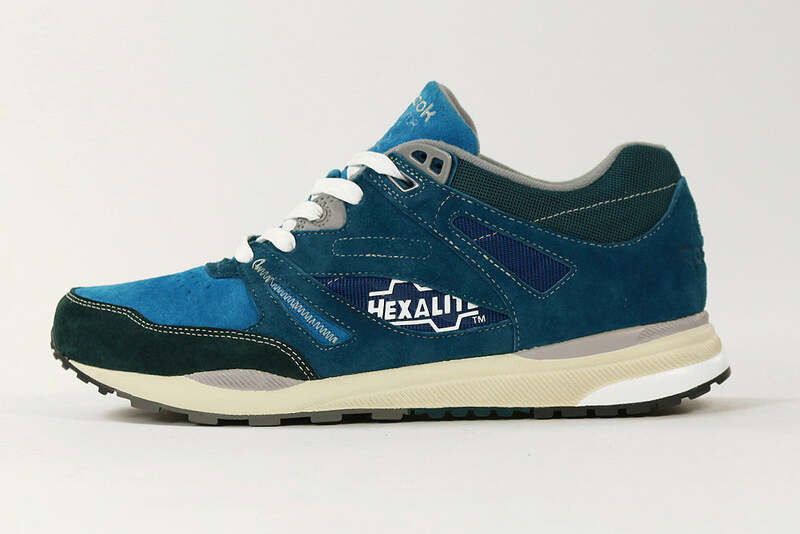 Reebok present the third instalment of their ongoing collaborative project with Garbstore. 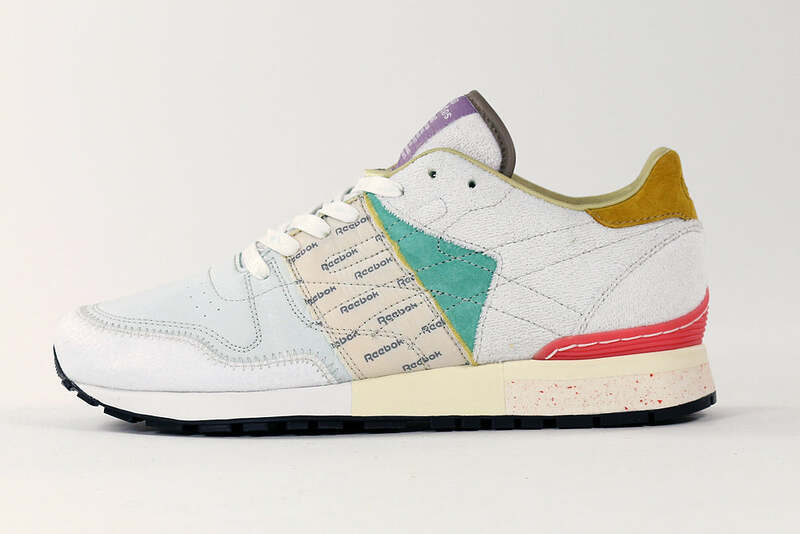 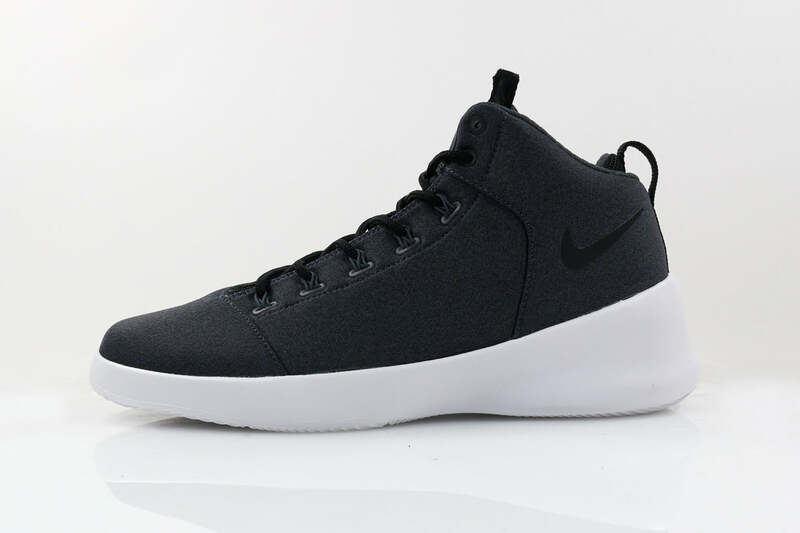 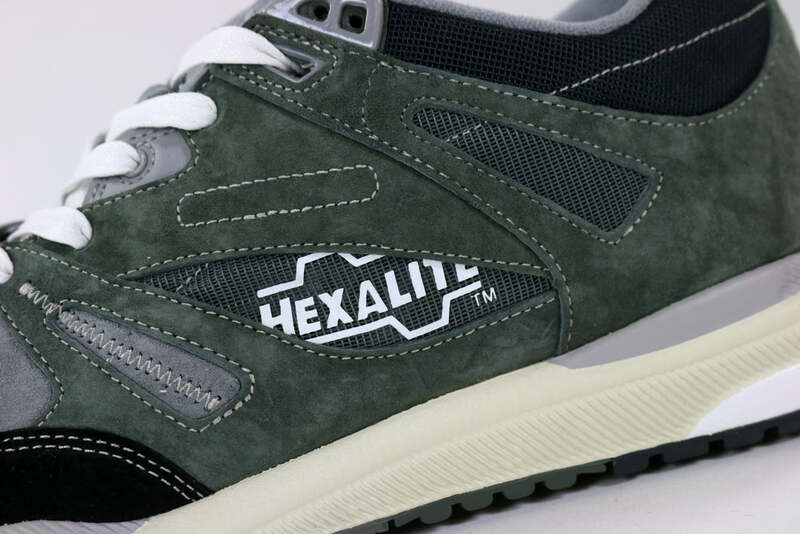 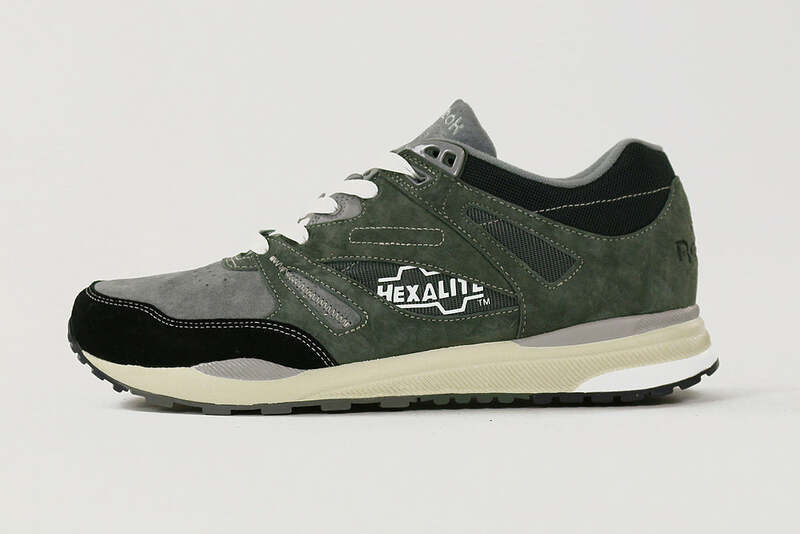 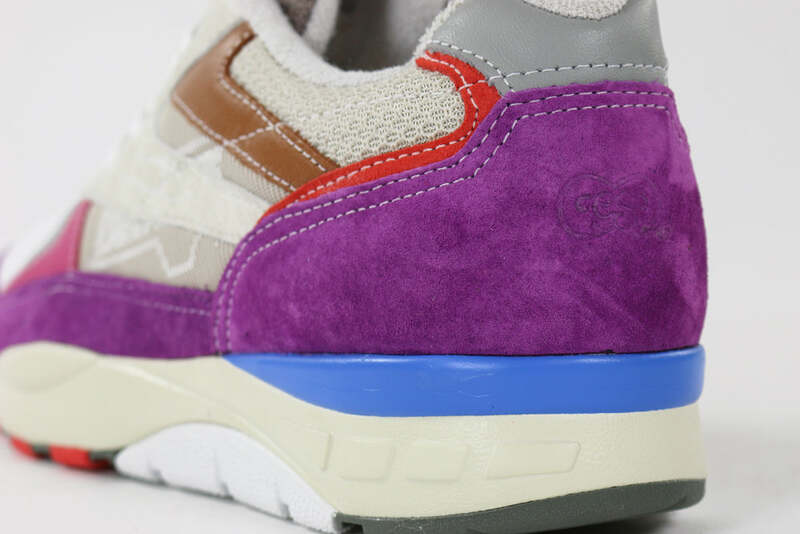 Once again returning to the “Outside In” theme, the collection contains a selection of classic Reebok silhouettes with the upper flipped so that the lining of the shoe appears on the exterior. 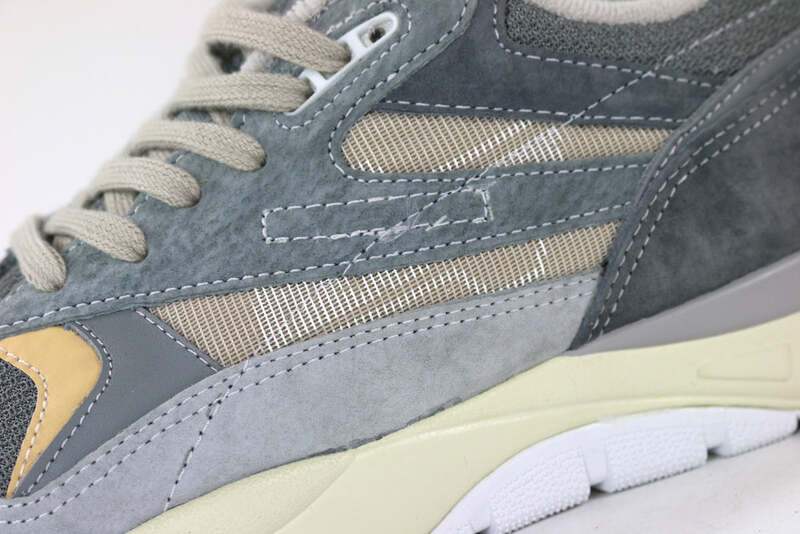 The result is a surprisingly appealing mix of panels and stitching that would otherwise not be visible. 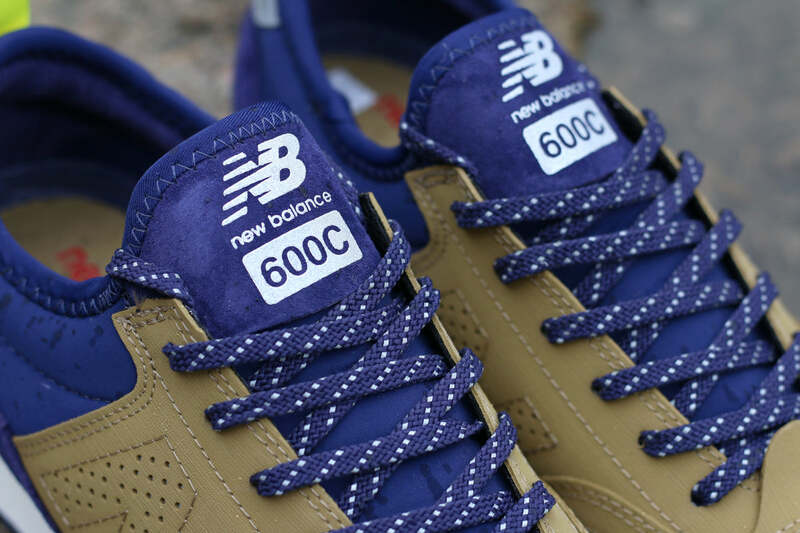 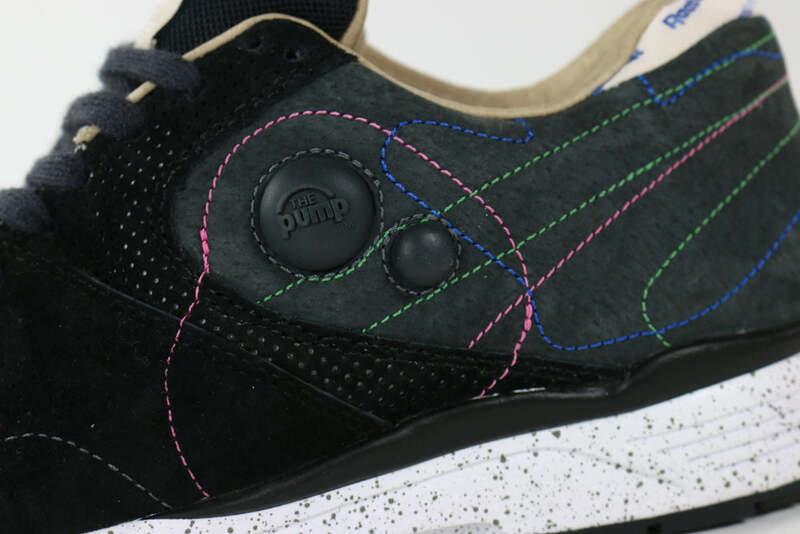 Featuring such silhouettes as the Classic leather, Pump Running Dual and Ventilator.